I had been an advocate of saving the oceans for so long and throughout this journey I have created a lot of relationships with celebrities and have rubbed elbows with a number of famous people. 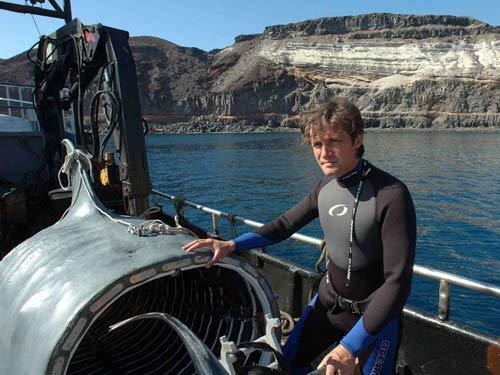 Fabien Cousteau is one of them. He is the grandson of the legendary French oceanographic explorer #JacquesCousteau. When Fabien was about 6 or 7, he saw the movie "Jaws" for the first time. It was a movie he was forbidden to watch by his parents. That's when Fabien's passion for saving the sharks started. He was not scared of the movie, but he was horrified with the gross misconceptions we had about #sharks, and set out to give them justice. Fabien had the same cosmic message as his famous grandfather: "Save the planet, oceans first". 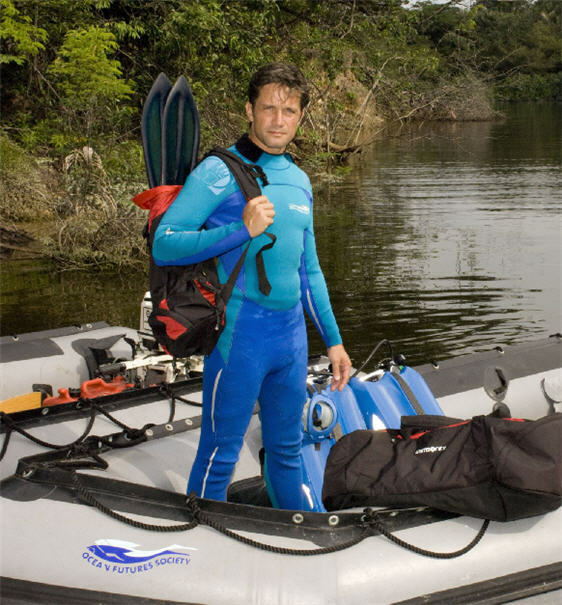 For his first solo expedition in 2002, Fabien filmed sharks for a National Geographic special entitled "Attacks of the Mystery Shark". In the same year, he established an online conservation organization, and also worked on a children's book. 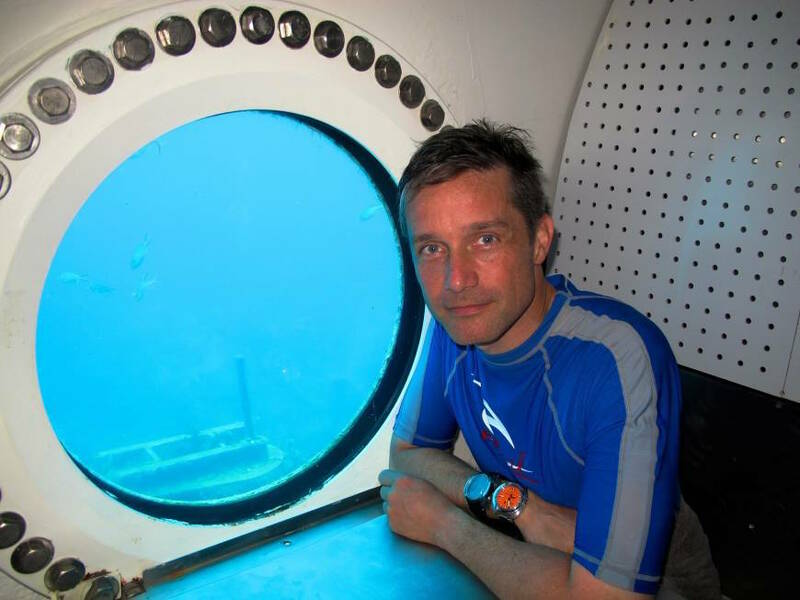 As a tribute to his famous grandfather, Fabien was underwater for a total of 31 days in Aquarius where he beat his grandfather's record of 30. 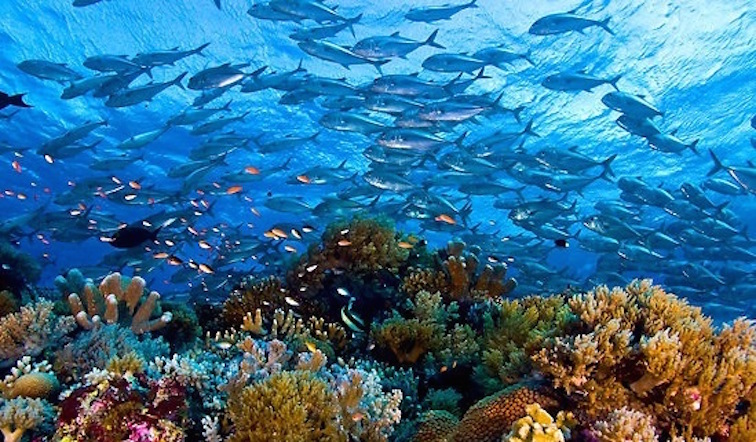 In 2010, he started Plant A Fish, a nonprofit organization focused on the empowerment of children and communities, and enabling them to do their part in restoring local water ecosystems through "replanting" the vital oceanic species. One evening in August, Fabien joined me on the rooftop of The Soho Loft in Midtown for a photo shoot. It was a lovely evening and he opened up about his explorations, challenges and fears. 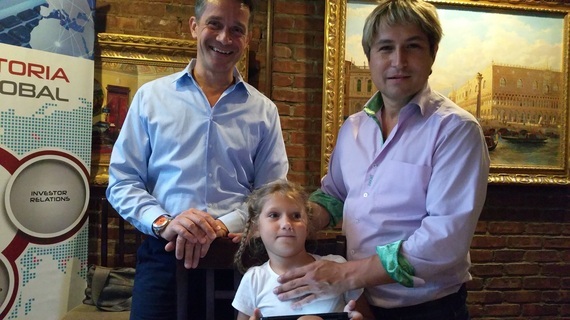 While listening to Fabien's stories of ocean adventures, I thought of my daughter Victoria. Coincidentally, she has been playing an online game, the Hungry Shark Evolution. It is a very popular online aquatic application that showcases a variety of aquatic creatures, treasures and currencies, and Victoria is very fond of it. I was amazed that Fabien had filmed, and had close encounters with most of the sharks in this game. He had personally captured them on film at close range - reef shark, tiger shark, and to the big, highly sought out white shark. Interestingly enough, Fabien confessed that he himself is a gamer and a self-proclaimed tech geek. He is distinctly aware that there is a considerable amount of games that have been created, such as the one Victoria has been playing. 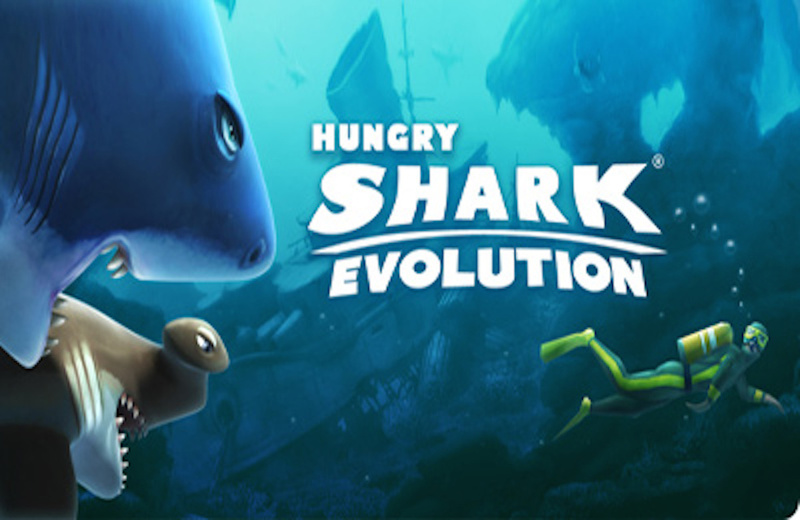 It was fascinating to think that my daughter's game triggered our conversation of him joining my network to create projects in an effort to maintain the life of one of the planet's most misunderstood creatures, the shark. While I was an audience to Fabien's tales of great feats, I also realized that we live at a time where gaming and media are so seamlessly integrated in the fabric of life, like what Fabien has already experienced. Media is now a full part of our daily lives, which was not evident when I was growing up. As I embrace the new technologies of our modern times, it reminded me that each of us should participate in conserving our oceans. Fabien takes the lead in exploring the world of the oceans.